LUXURY4MEN: Naim Audio - Statement. 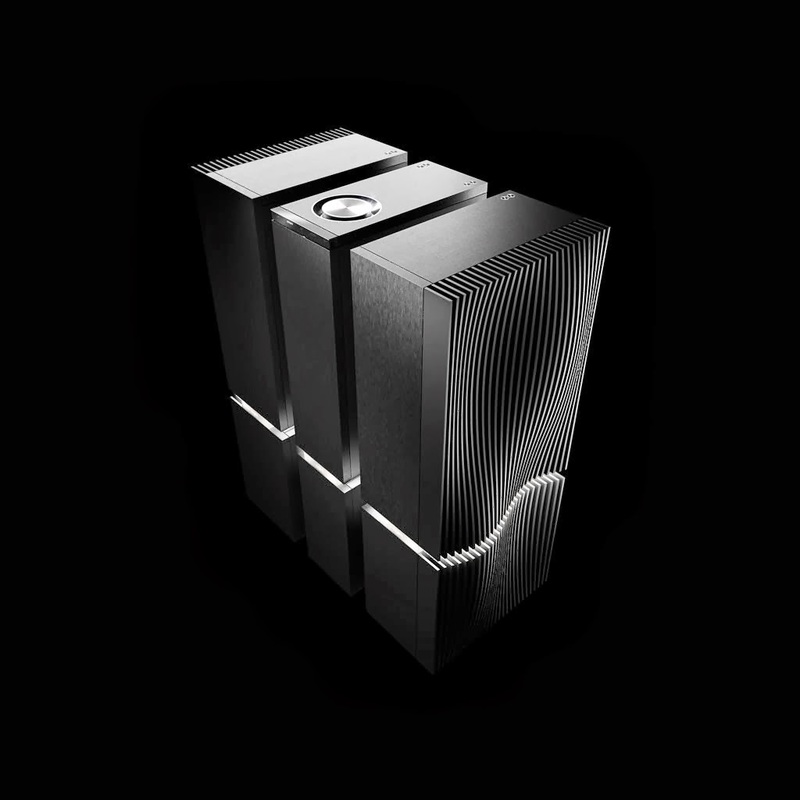 Naim Audio, a British manufacturer of high fidelity audio products, has revealed the "Statement", their new high-end flagship amplification system that costs a mind-bending $200,000. Recognised as one of the 'Stars of CES 2014', the Statement comprises a preamplifier (NAC S1) and two mono power valve amplifiers (Nap S1). These each handle one channel of stereo sound, keeping the processes separate for 'total clarity'. Lead engineer Steve Sells said: "It's a dream come true to actually make a product like Statement a reality. It's been in my sketch book for years and an ambition ever since I first started to design amplifiers as a teenager. It's a massive project. To really push the boundaries of what we could achieve has required the efforts of teams from across Naim. Electronic, mechanical and industrial design engineers with combined experience totalling well over a hundred years have contributed to these products."